Dinner in a cave is the highlight of this 3-day, 2-night cruise on Dragon’s Pearl Junk, but it is not all we provide. Our experienced English-speaking guides will enthusiastically make every effort to provide you with a pleasant and fulfilling journey. 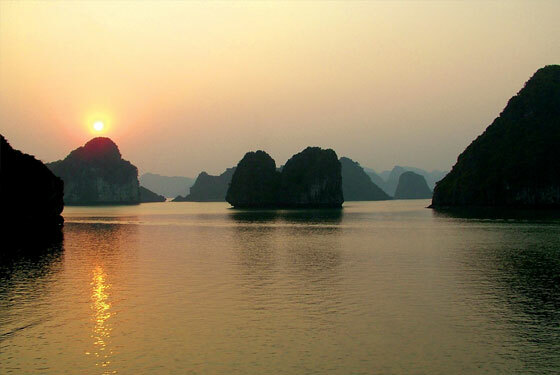 This cruise may well be the highlight of your trip to Vietnam. 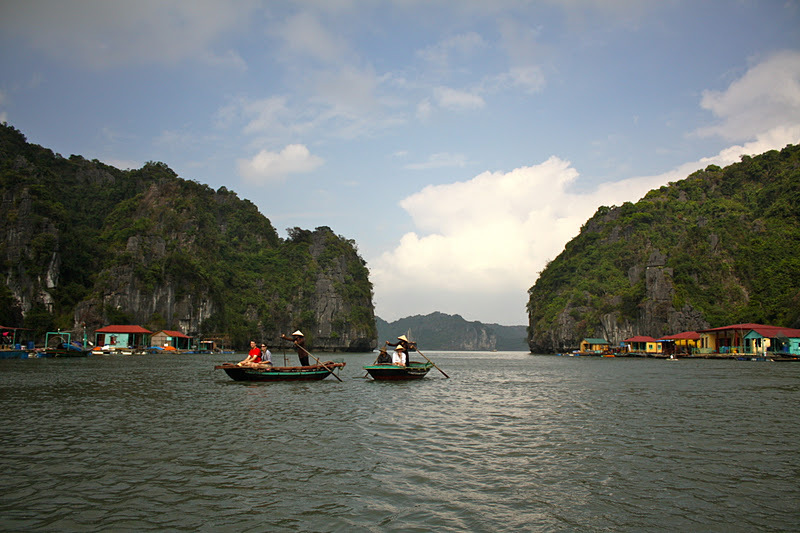 This longer cruise will take you to the less tourist-frequented areas of beautiful Bai Tu Long Bay. Don’t forget your camera! - This itinerary is subject to change without prior notice. - Promotions might apply, inclusions and exclusions might change – you will be informed of changes upon booking.